Presenting our new and improved 2019 special edition motorhomes with exciting upgrades and industry innovations. 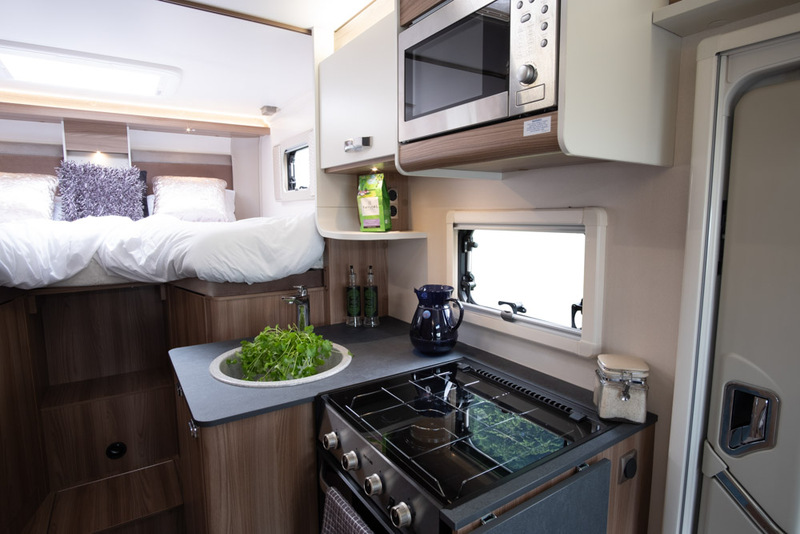 The Swift Corniche motorhome range returns for 2019 after the popularity of the special edition Swift motorhomes last year. 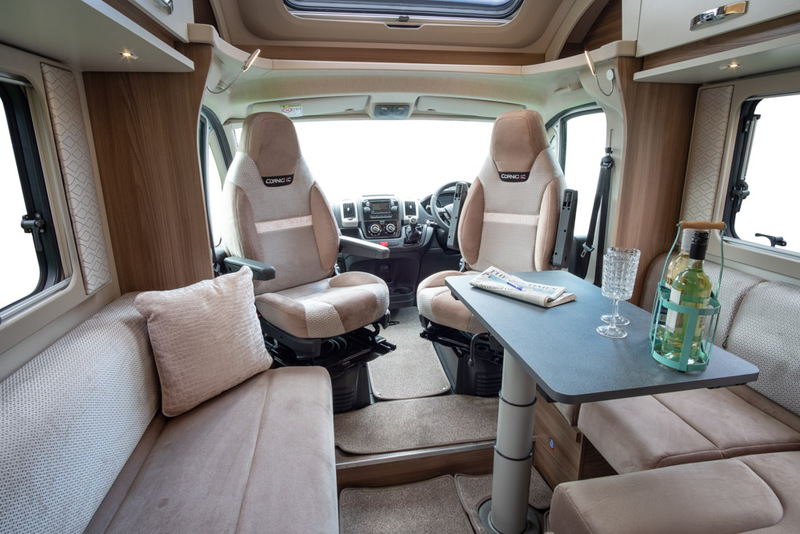 The exclusive Swift motorhomes offer luxurious designs and interiors throughout their models including stylish upholstery. 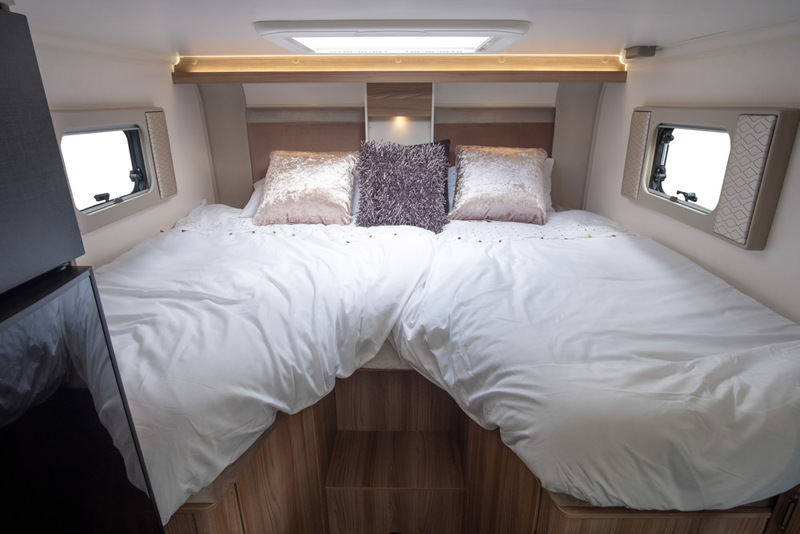 Across the models you can choose from large garage spaces, front and rear lounges, and fixed beds allowing you to choose the new Swift motorhome perfect for your lifestyle. The special edition Swift Corniche motorhomes feature high-tech specifications allowing you to take advantage of the expertly designed layouts and enjoy your holiday in the upmost comfort. Including a pull out-awning, cruise control and exterior BBQ point, all of these special edition features are available at no extra cost. Across the ten-model range you will find Swift motorhomes spanning from two to six-berth, with a host of layouts for you to choose what’s best for you. 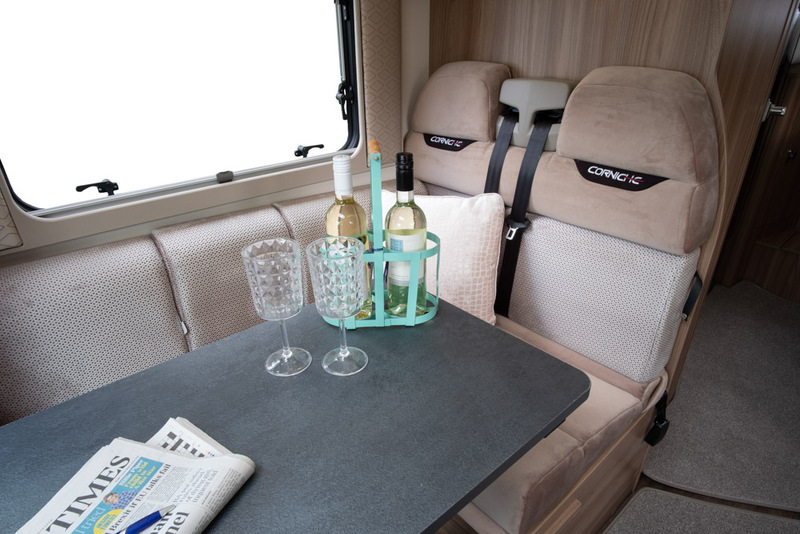 For 2019, the Swift Corniche motorhome range adds the two-berth 612 to the line-up, presenting more options for couple’s looking for a compact and cosy haven in a new Swift motorhome. 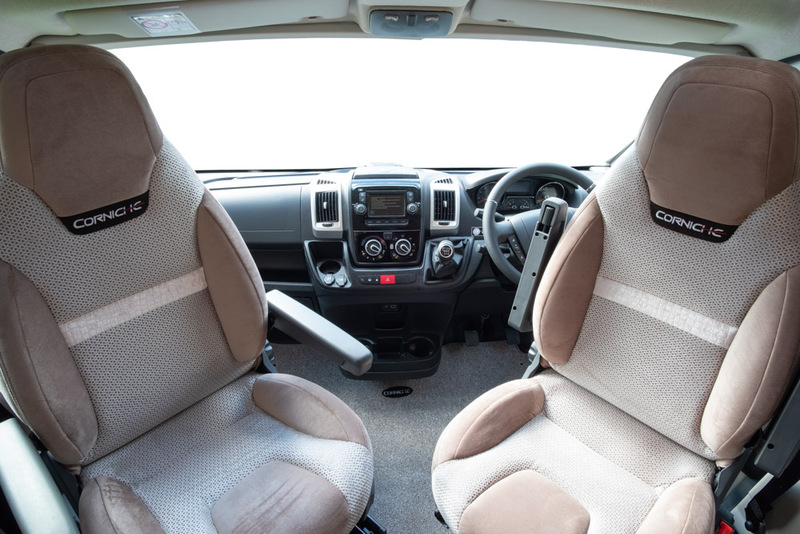 4 seat belts and 4 berth option as standard but these models can also have a 5th seat belt and drop down bed option.